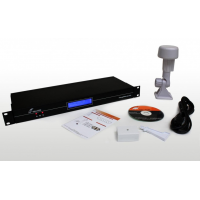 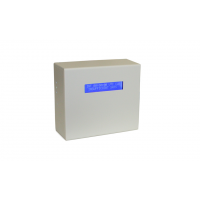 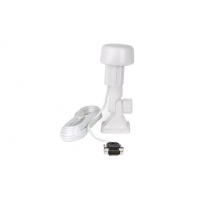 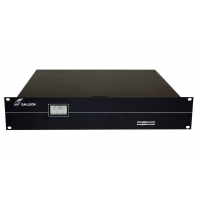 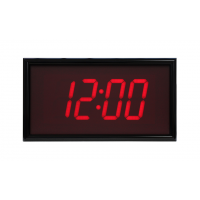 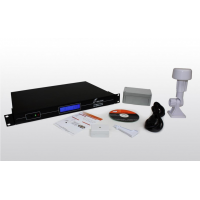 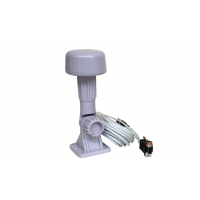 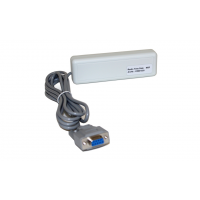 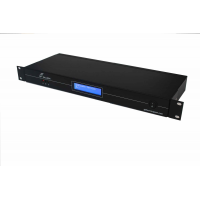 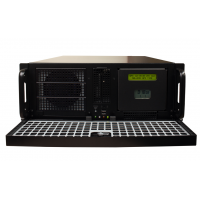 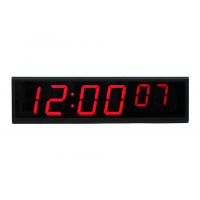 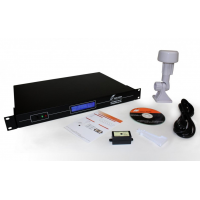 Galleon Systems is a leading NTP GPS clock manufacturer. 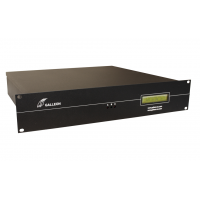 The Galleon NTP time sever can handle more than 500,000 NTP requests per minute, making it ideal for large networks. 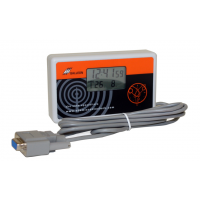 It comes with a front panel display for time, satellite, and antenna status, and accurate readings will be provided efficiently. 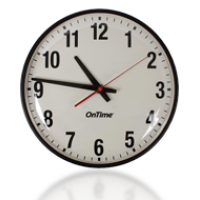 The NTP time servers also come with a competitive 6-year warranty and lifetime support. 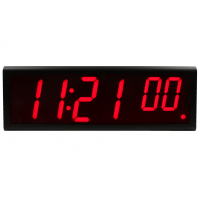 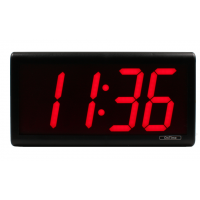 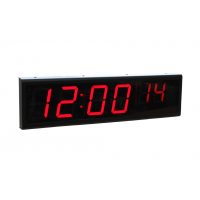 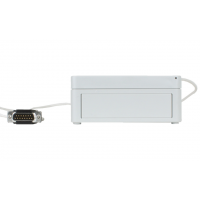 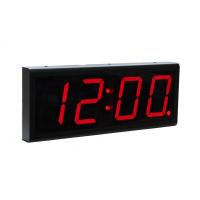 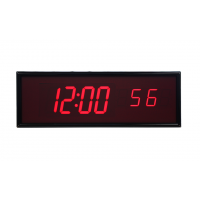 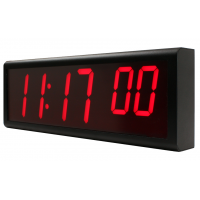 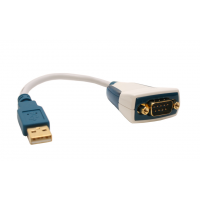 What is an NTP GPS clock? 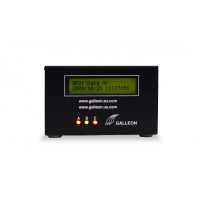 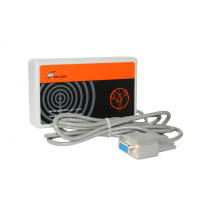 Why choose the Galleon NTP GPS clock? 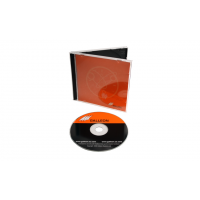 Having been in the industry for two decades, Galleon Systems has worked with clients including Rolls Royce, E.ON, Vodafone, Ford, Buckingham Palace, and many more. 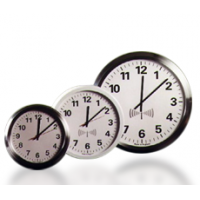 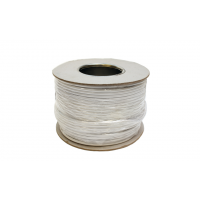 Galleon Systems’ products are efficient and accurate, helping businesses to keep an accurate account of time. 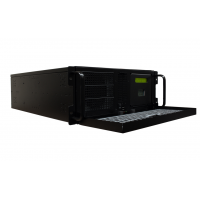 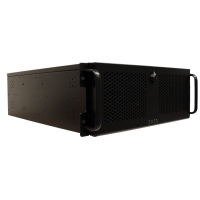 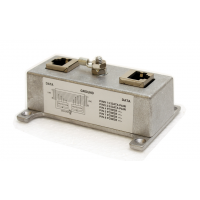 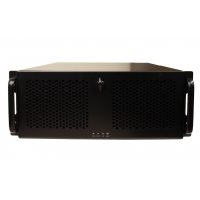 Each NTP time server comes with a 6-year warranty and lifetime support.